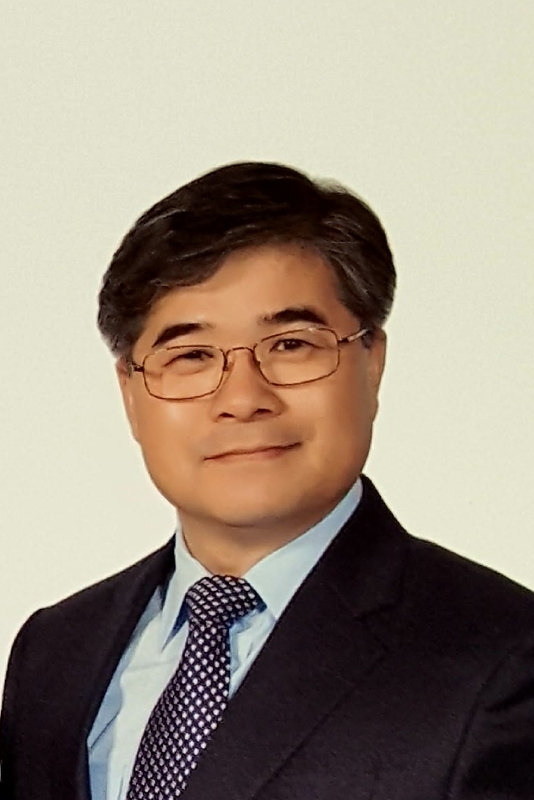 I am a Korean-American minister and a resident of CPE at AGSH. I was born in Hwasoon, South Korea. I married Haeyoung (Hannah) and have two daughters and a son; a Jr. in college, Bomin(19), a Sr. in high school, Jinha(17), and eight-year old son, Jason. While majoring in Business Administration at an undergraduate university in Korea, I encountered God’s calling to Christian ministry and went on to study theology and ministry in Hanshin Graduate School of Theology (M. Div). As Presbyterian associate pastor, I served a mega church in Seoul. Since 2002, my ministerial work experience has been at Korean American churches affiliated with the Presbyterian Church of USA in New York, and Niles and Park Ride in Illinois. I have served as associate pastor, interim pastor, and senior pastor. For well-equipped ministry, I joined and finished a Master of Sacred Theology focused on theology and culture, and a Doctorate of Ministry in theology and ministry at Chicago Theological Seminary. In 2017, I planted a new church, Tree of Life Community Church in Northbrook. I also joined CPE internship programs at Illinois Masonic Medical Center and Lutheran General Hospital. My distinguished goal of Chaplaincy is professional growth and development of ministry in terms of assessing spiritual needs and helping people in need. For me, chaplaincy is a ministry "to make a divine dancing space with God’s hospitality among God, spiritual caregiver, and people who are in need." I love hanging out with family, classic music, and learning languages.